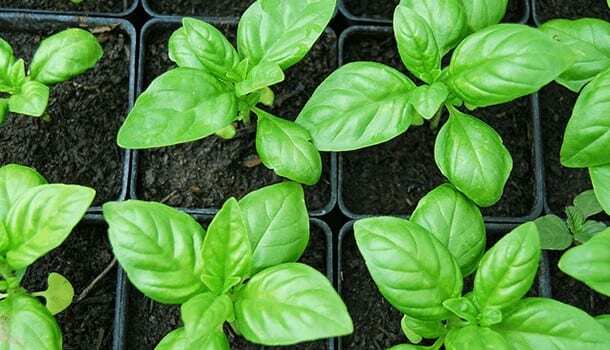 10 Best Home Remedies for Mouth Ulcers and What Causes Mouth Ulcers? Mouth ulcers can be defined as the lesions which appear on the lips, mouth floor, inner sides of the cheeks, etc. Mouth ulcers can be extremely painful and uncomfortable but aren’t harmful. However, the best part is that they are treatable. 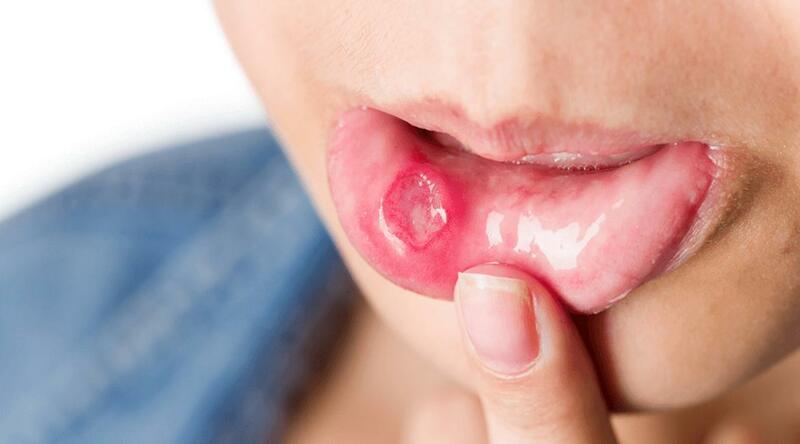 You can try the various home remedies for mouth ulcers to get rid of them. Studies have proved that women are more prone to get mouth ulcers than men. Young girls in their teens will suffer from hormonal imbalance and hence will have more mouth ulcers. Understand what causes mouth ulcers will be beneficial in helping you deal with the discomfort and pain due to ulcers. Whatever might be the cause of the ulcers there will be pain and uneasiness. You can try to deal with the pain through some household tips and home remedies for mouth ulcers. Ulcers in the mouth are white in color surrounded by a reddish border. Mouth ulcers generally have an inflamed outline. Though they appear on the skin they are deep and about 10mm in diameter. Mouth ulcers are irritating, painful, and achy. However, the good news is that mouth ulcers are treatable. In most cases, mouth ulcers will disappear in about 7-10days. The treatment for mouth ulcers involves the application of topical creams on the ulcer to ease the pain. Most doctors suggest the oral intake of Multivitamins, as the primary reason for mouth ulceration is the deficiency of Vitamins and Minerals. Most of the mouth ulcers will vanish in about a weeks time to ten days. However, if the ulcer enlarges and hurts more, then you must check with the Physician. The ulcers due to the virus Herpes will take a longer time to heal. You can try the various home remedies for mouth ulcers to alleviate the pain. Treating the main cause of the ulcer will help in curing it faster. Eating meals which are less spicy and increasing the fluid intake will help in the cure for mouth ulcers. Strengthening the flora of the gut plays a major role in keeping the stomach clean. The minor ulcers are the most common types of ulcers that people suffer from. They constitute to be more than 80% of the mouth ulcers. The healing time ranges from seven days to about ten days. The home remedies for mouth ulcers work best for the minor ulcers. The large ulcers can be classified as the major ulcers. They constitute to be approximately 10% of the mouth ulcers. When a cluster of small mouth ulcers fuses together, they will form a large ulcer. 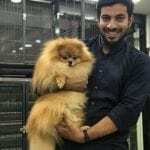 Owing to the large size, the major ulcers will be more painful and take a longer time to heal. The ulcers formed due to the Herpes simplex virus are called as the Herpetiform ulcers. The ulcers are extremely painful and take a very long time to heal. Women are more prone to these ulcers than men. A group of about 100 tiny ulcers will form a Herpetiform ulcer. These ulcers will require treatment by application of ointments, oral medication, and increased fluid intake. The ulcers are contagious and care must be taken. Honey has remarkable antibacterial properties. It facilitates in the retention of water and averts the mouth from becoming very dry. Honey is one of the best home remedies for mouth ulcers as it accelerates the growth of the body tissues, thereby promoting healing. You can simply rub some raw honey with a pinch of turmeric powder on the mouth ulcers to alleviate the pain. One of the prime causes for ulcers is stomach issues. Treating the stomach disorders will in turn help in the cure for mouth ulcers. The frequent intake of Mulethi powder with honey helps in cleaning the stomach by the removal of the toxic wastes. The Ayurvedic and herbal powder Triphala is one of the best home remedies for mouth ulcers. 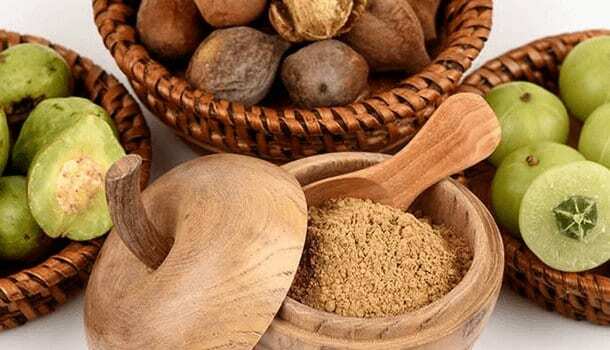 You can mix about half a teaspoon of Triphala in a cup of water and gargle with the decoction. Holding the decoction in the mouth for about a minute or two and spitting it out will facilitate the quick mouth ulcer treatment. 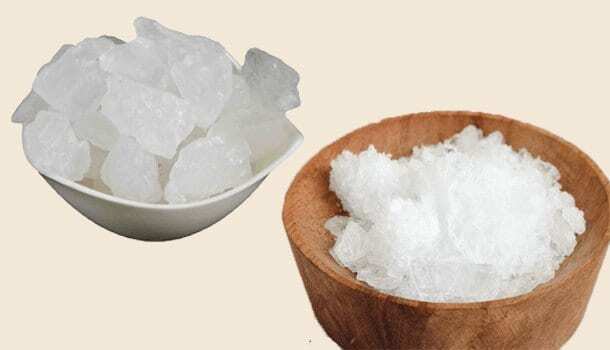 You must grind about eight grams of Mishri(Sugar) with one gram of Camphor. The application of the powder over the ulcers will be one of the most effective ways for mouth ulcer relief. It alleviates the pain, irritation, and swelling of the ulcer. Both coconut oil and ghee have natural anti-inflammatory properties. One of the best home remedies for mouth ulcers is to hold the coconut oil or ghee in the mouth for about a minute or two and then spit it. 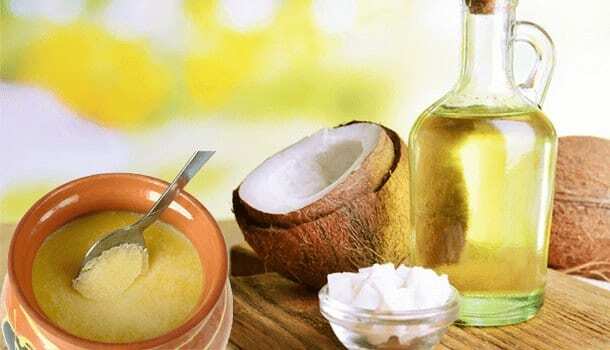 Coconut oil helps in soothing the pain and discomfort due to the ulcers. Most people gargle with Aloe Vera juice few times in a day to help in getting relief from the pain and discomfort due to the mouth ulcers. Aloe Vera has natural anti-inflammatory properties. Mouth ulcer treatment at home with the Aloe Vera will help in healing the sores as well curing any stomach disorders. Aloe Vera juice provides effective relief from the pain by healing the lining of the stomach. 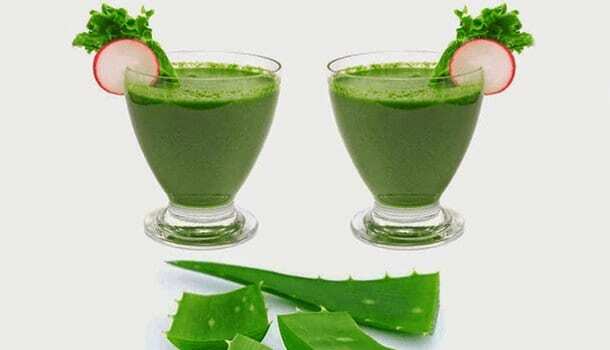 Aloe Vera juice is found to reduce the various types of secretions of the intestine which are acidic. One of the best home remedies for mouth ulcers is the use of Tulsi leaves. You can chew the fresh and raw leaves, followed by a glass of water. Tulsi leaves are bitter to taste but have remarkable therapeutic properties. If consuming the raw leaves is difficult, then you can gargle with the decoction of Tulsi leaves and Fenugreek leaves for quick mouth ulcer treatment. 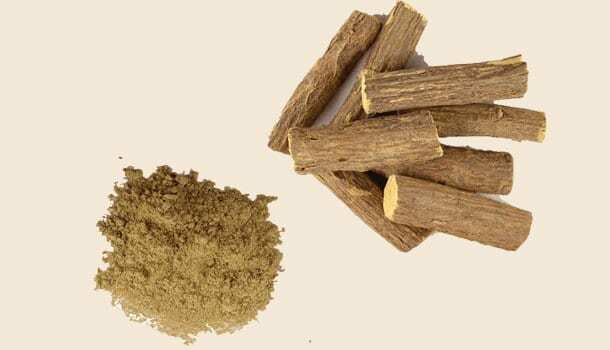 The Licorice root acts as the best herbs for the treatment for mouth ulcers. Licorice root acts as a demulcent and will form a protective layer on the membrane of the ulcer. Open sores will be soothed by the formation of the protective layer on it. The natural anti-inflammatory and anti-microbial properties of the licorice root are responsible for treating the sores quickly. You must soak the crushed pieces of licorice root in about a cup of water for two hours. Gargling with the solution will be one of the best home remedies for mouth ulcers. Chewable deglycyrrhizinated licorice tablets are easily available in most pharmacies. 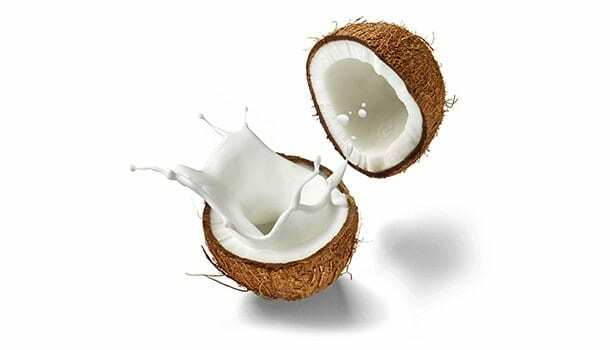 Coconut milk is one of the best home remedies for mouth ulcers. Few drops of honey with a tablespoon of coconut milk must be rubbed on the ulcers three to four times in a day. 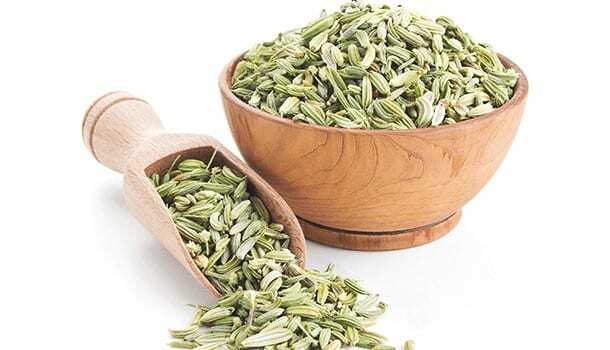 Drinking a glass of milk with a pinch of fennel seeds will be one of the best home remedies for mouth ulcers. It will alleviate the pain by soothing the stomach disorders. When you are about to get an ulcer in the mouth, you will feel a tingling sensation in the mouth. Mouth ulcers will heal on their own without treatment. However, you can follow few tips to ease the pain and discomfort due to the sores and lesions. Chilled beverages will act as the best food for mouth ulcer. Using a soft-bristled toothbrush will help protect your teeth while brushing. Rinsing the mouth with warm water and salt will help in alleviating the pain by the process of osmosis. Vitamin C supplements help in treating mouth ulcers. Having fruits rich in Vitamin C will help in the cure for mouth ulcers. Ulcers aren’t contagious but have the capability to occur over and over again. Using a straw while drinking water, milk and other beverages will help in providing effective relief from the pain and discomfort. When you consume soothing and relaxing foods, it will be better and the healing will be quicker. The food for mouth ulcers must be less spicy, full of fiber, and nutritious. Boosting the body’s defense mechanism is the best way to stay healthy and active. You can stay away from various diseases and health issues by concentrating on a healthy diet plan, avoiding oily and spicy foods. To ensure that the areas nearby the ulcer don’t get infected, you must rinse the mouth well. Using a mouthwash will facilitate in maintaining the regular dental hygiene and hence prevent ulcers, blisters, sores, etc. to a considerable extent. You can try the various home remedies for mouth ulcers and check for the best ones for yourself today and get rid of the uneasiness and discomfort soon!